As we head into spring and you may be thinking about family-friendly holidays, Cornwall is the destination for you. There is always something going on, and the mild climate and multitude of attractions are perfect for a packed family getaway. If you are visiting the South West in May, making the most of the Bank Holiday weekends and half-term holidays read on to see a selection of the events happening throughout the month. Jazz, folk, choirs, art, history and photography is what is in store for visitors heading to the Roseland Festival this year. The Festival was formed in 2006 and celebrates the best of the Roseland and Cornwall. The full 2019 programme has not been fully revealed, but you can expect a wide variety of events over the two weeks, from pottery workshops, classic film screenings, tours around area and music entertainment. Tickets can be booked through the visitcornwall.com website. 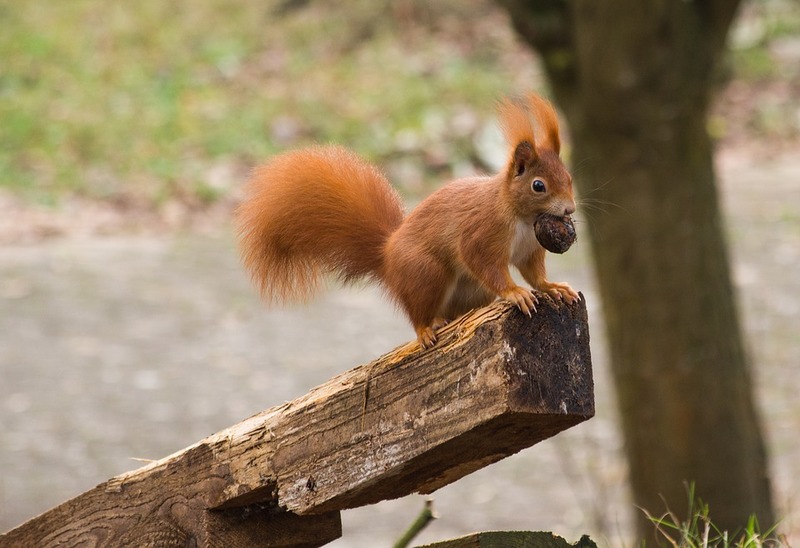 Paradise Park is home to the endangered species of red squirrels, and over the first May Bank Holiday, visitors can learn about the mammal, their habitat and the role the Park has in breeding and reintroduction to the wild. Young visitors can do a quiz trail and claim some sweet prizes. Also at the Park is penguin feeding, gardens to explore, and a range of fascinating native and exotic animals to see. 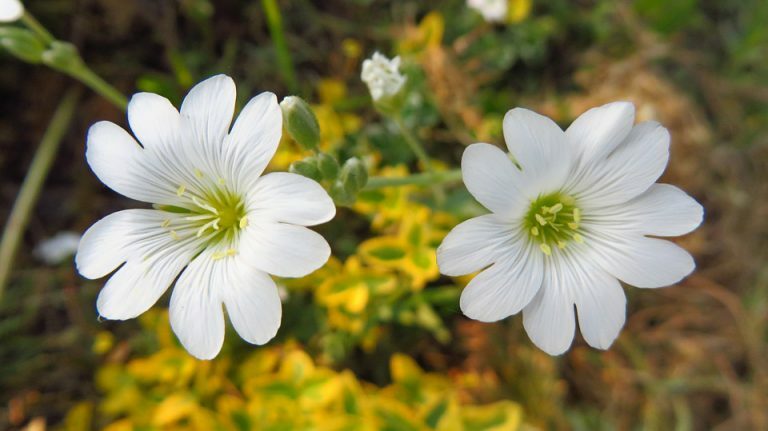 The origins of the Flora Day are said to be pre-Christian and connected to ancient spring festivals that take place across Europe. In Helston, the town is decked out with bluebells and gorse, and dancing happens throughout the day, with men in shirts and ties and women in summer dresses. The town is packed out on the Flora Day, but visitors can enjoy wandering the streets, go boating on the lake, and browse through stalls selling Cornish souvenirs. 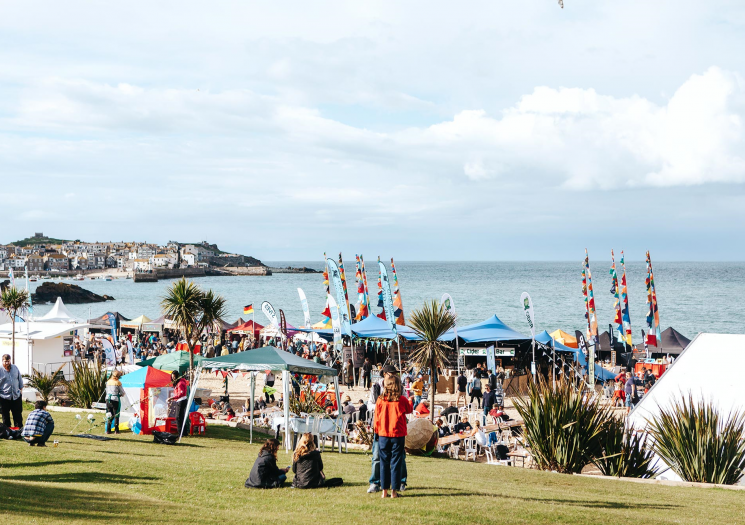 St Ives Food and Drink Festival is back once again, taking place on Porthminster Beach from the 10th to 12th May. The stunning location is ideal for the events taking place over the days, with top chefs from Cornwall and beyond serving up mouth-watering dishes. A lot of the daytime events are mostly free, which includes family activities, music and crafts. In the evenings there will be music performances, which are ticketed. There will be loads of food and music stalls where you can sample the best Cornish food too. Cornwall’s premier literary festival takes place annually in Fowey and features a diverse range of authors, speakers, artists and musicians. The festival is organised by the du Maurier Festival Society, and the town of Fowey is the perfect place due to its connections to prominent authors, including Daphne du Maurier and Kenneth Grahame. Talks and readings take place at several venues around the town, and there will also be musical entertainment in the evening. Majority of events need to be booked in advance, with tickets available on foweyfestival.com. The ten-day Fal River Festival has over 100 events showcasing creative talent from art, music, theatre, film, food and more. One of the biggest events in Cornwall’s calendar, the festival is great for families, with music, arts and crafts, dancing, walks and boating activities. 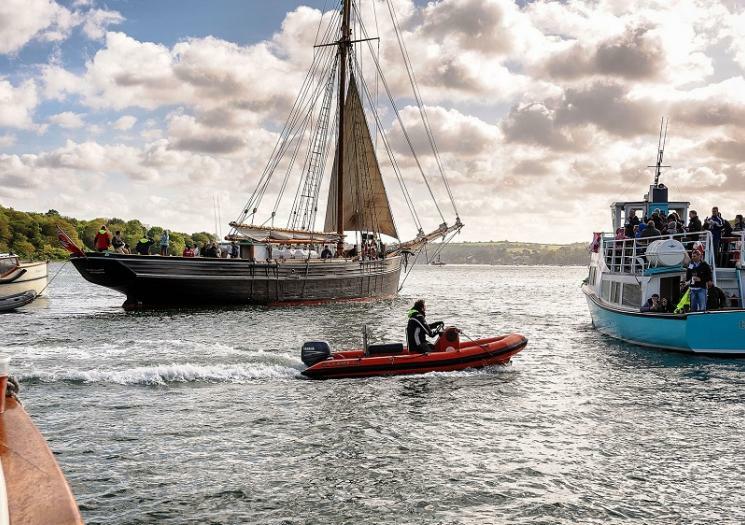 With so much happening around the Fal River, there is something for everyone over the week, and it is a fantastic opportunity to engage with Cornish life. Open Studios Cornwall is now in its 15th year and sees artists, designers and craftsman around Cornwall opening their studios and workshops to the public. Pick up a guide from a visitor centre, and create an art trail around the various places, many of which are family friendly. There will be studios open in Penzance, Port Isaac, Coverack and Lanreath, and in these remote locations, visitors can discover the inspiration and influence that has helped form stunning works of art. There will be photography, ceramics, sculpture and painting. If you are interested in booking your holiday at The Valley, get in touch with us today. Be sure to take a look at our previous blogs for more ideas on what you can do when visiting the area, from the best places to spot bluebells to our suggested itinerary for five days in Cornwall.